MONTGOMERY, AL – The Biscuits (34-25) knocked out 20 hits in a game for the first time since 2006, and bludgeoned the Birmingham Barons (20-40) 13-5 on Thursday at Riverwalk Stadium. Emeel Salem recorded the third four-hit game of the season for a Biscuits player (Drew Anderson and Chris De La Cruz were the others), and four other Biscuits – Leslie Anderson, Matt Sweeney, Cody Cipriano, and John Matulia – all clubbed three hits. After the Biscuits took a 2-0 lead in the second, the Barons tied the game at two in the third then took their first and only lead of the night one inning later on a Sweeney error at third. In the fourth, Sweeney led off with a single, then Cody Cipriano smashed an opposite-field homer to tie the game at 4-4. The Biscuits would take the lead back in the fifth. Chris Nowak, Leslie Anderson, and Sweeney all hit one-out singles, then John Matulia made it 7-4 with a two-out base-hit of his own. They’d make it 9-4 in the sixth on an Anderson hit and a Birmingham error. Anderson drove home two more with another base hit in the seventh, then Sweeney drove home his second run of the night, and Cipriano followed with an RBI double to complete the scoring. Alex Torres (6-3) got the win for the Biscuits, going 5.2, allowing four runs – three earned – on nine hits. 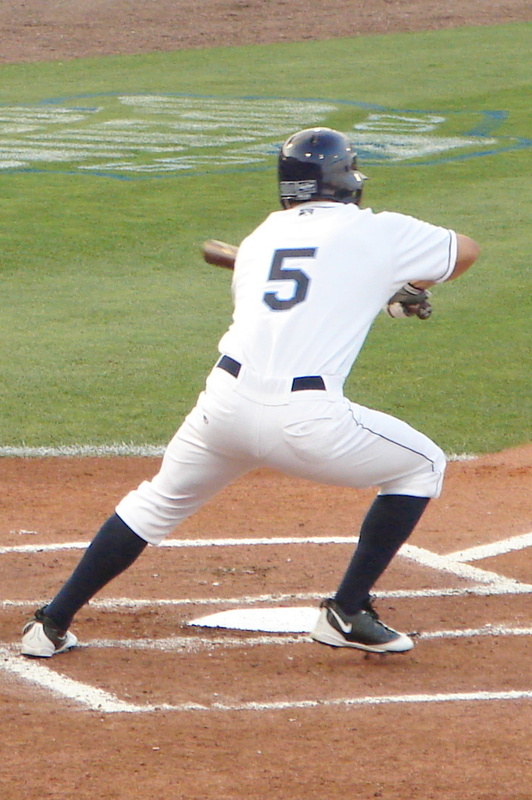 Charlie Shirek (2-3) gave up seven runs on 13 hits in the loss for the Barons. The win puts the Biscuits at a season-high nine games above .500, and, coupled with a Jacksonville loss in extra-innings, just a half-game back with nine remaining. The Biscuits will send LHP David Newmann to the mound on Friday night against Birmingham LHP Justin Edwards at 7:05 at Riverwalk.